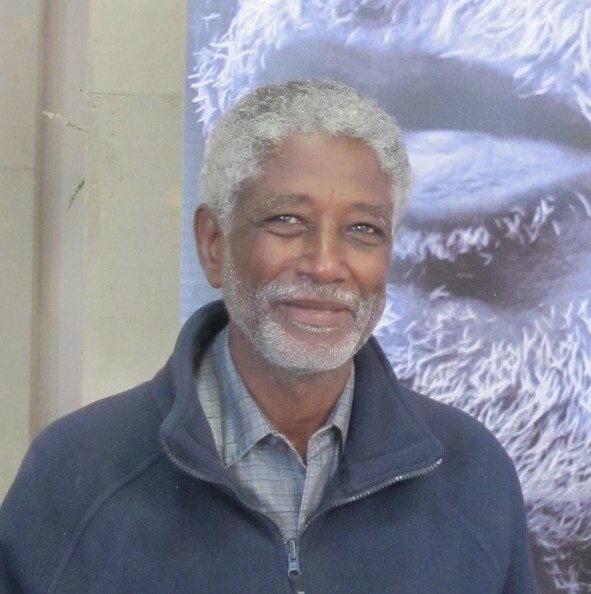 Dr Mudawi is an award winning human rights defender and someone who has dedicated his life to peacefully working for social development and the rights of all people in Sudan. He was the founder and Chairperson of SUDO, the Sudan Social Development Organization, which was the largest Sudanese organization providing support to internally displaced people and other vulnerable communities until it was closed down by the authorities in 2009. That closure was subsequently ruled to be illegal by the Sudanese courts but SUDO has still not been allowed to restart operations within the country. Ironically, Dr Mudawi was criticised by some this year for agreeing to take part in the Sudanese Government sponsored National Dialogue. His arrest puts in question the sincerity of the Government’s efforts to find a peaceful resolution of the country’s many problems. His detention coincides with an ongoing clampdown on human rights defenders and peaceful protest. Dr Mudawi is a Professor of Engineering at the University of Khartoum and runs his own successful engineering company. A significant part of his professional work has been focused on bringing clean water and sanitation to communities across Sudan. In 2005 Dr Mudawi was the inaugural winner of the Front Line Defenders Award for Human Rights Defenders at Risk. In the same year he also received the prestigious Human Rights First Prize. In 2010 the Sudanese authorities fabricated charges of financial mismanagement against Dr Mudawi, but were unable to bring any credible evidence to court. It seems they are again seeking to manufacture evidence against him. His driver Adam El-Sheikh was also detained on 7th December. Nora Abaid, the accountant at Dr Mudawi’s engineering company was detained by the NISS on 12th December. Both are being held without access to lawyers or family and are considered to be at risk of torture. It seems that this soft-spoken man of the deepest integrity is a threat to those who seek to maintain their brutal power in Sudan. Dr Mudawi has spoken out about human rights abuses by all parties in Sudan, he has criticised the Government and armed opposition groups when the facts justified this. He has been measured and refrained from joining the exaggerated claims of some. He has consistently advocated for peace. His ability to work with people from all backgrounds, his unswerving commitment to truth and justice, and his international connections and credibility are seen by the ruling elite as dangerous qualities. His detention and the efforts of the NISS to fabricate a case against him says more about the Sudanese Government than it does about Dr Mudawi and his peaceful advocacy of human rights and respect for all.